It’s Friday. I like Fridays because I’m going to have two long days spent with my family and friends. 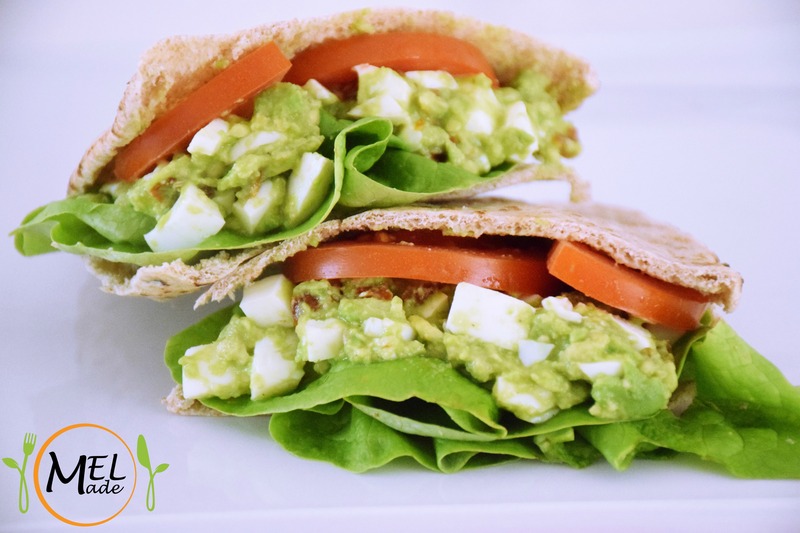 Today I have made this pita bread sandwich filled with my favourite avocado and egg. If you are like eating an egg salad sandwich, I am sure you will love my healthier version of it if you give it a go.